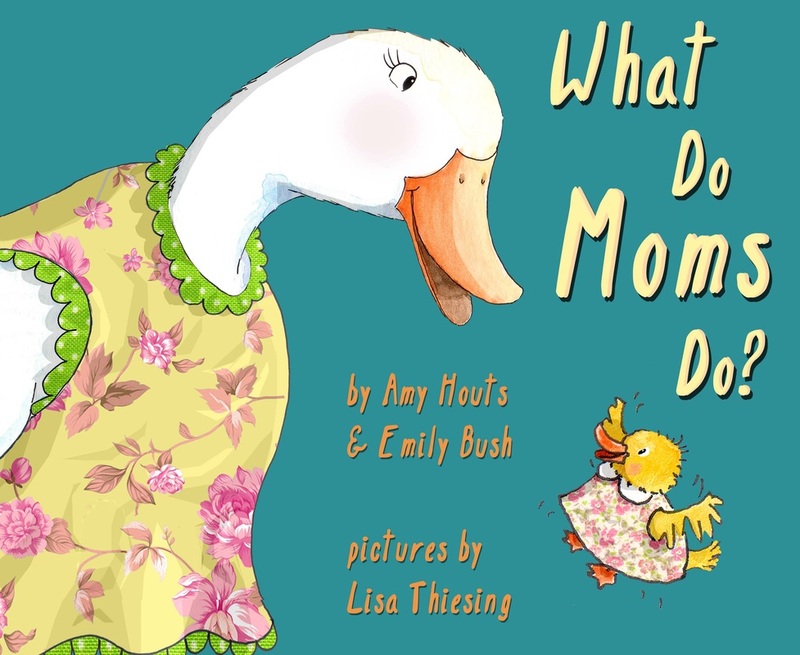 A perfect Mother's Day gift to read all year 'round! Purchase here through amazon.com for $2.99. To see inside, click here. Now in paperback, too! Click here for more information.